Why buy me? 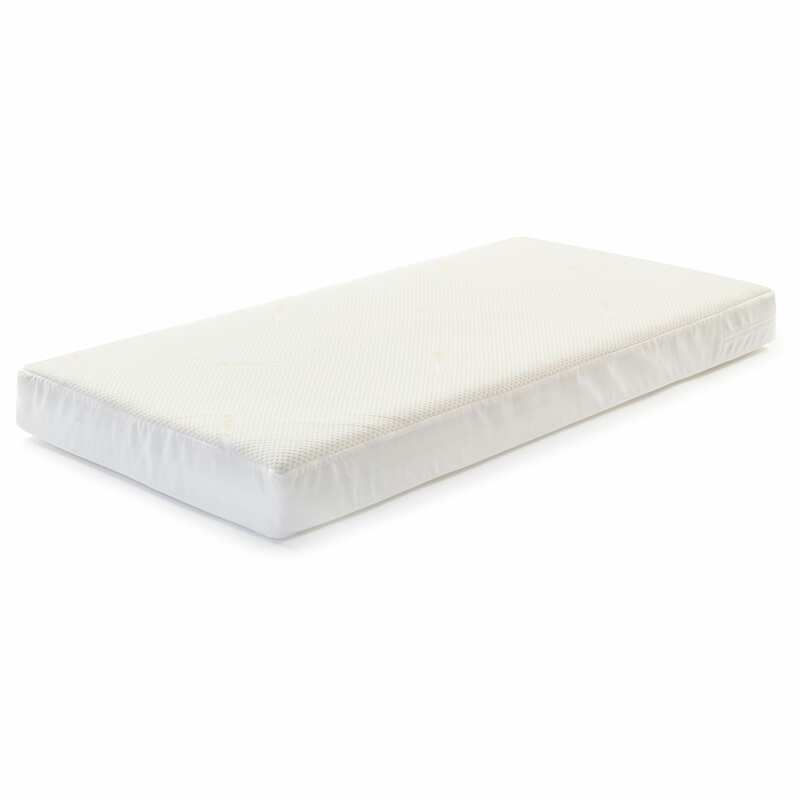 CoolMax technology creates optimised air flow to baby Individually pocketed spring interior provides all-over support Removable and washable cover Suitable from birth Size: 60cm x 120cm x 10cm Baby Elegance mattresses are hand made to ensure the highest standards are met at all times. This starts by selecting the best quality products and making them better.